We all know marketing is the only way to communicate to customers and is an essential process of creating a brand perception. In 2018 and moving forward, we will be seeing an overwhelming volume of creative content and mediocre filler and it is something you want to foster your future on your brand’s endeavors. You want to put as much art into your marketing as you can. Therefore, you write to describe yourself or your company. You write to understand the complexities of the world around you and your own heads. You write to teach, to engage, to encourage, to provoke, and if audience are lucky to persuade and yes, to sell. But,too much content produced in the name of digital marketing is viewed as simply a means to an end, and that’s why it fails. And yet, no one is interested in paying you to express yourself unless it also meets business objectives. Let’s take a quick look at these three “killer” skills as an overview of what you’ll focus on in 2018. Content marketing and copywriting, no matter how trickily executed, are not ends unto themselves. It’s ultimately about selling something, after all. Beyond business objectives, what make up the right words at the right time is completely determined by who you’re trying to reach. Guiding real people through the buying journey and result in desired actions is an amazing exercise. All the strategic purposes that leads your words to create exactly the right experience that leads to the sale. However, digital marketers must come out with their own strategy for their unique business to capture the right audience. Modern marketing is all about data, right? You’re drowning in information about your prospects, and yet you’re suffering from a lack of meaning. While the word for content tends to make our audience scurry away in fright, but analytics is all about the discovery, interpretation, and communication of meaningful patterns in data. And while developments in the technology of learning can help you to recognize the patterns of your audience as well. It’s going to take the soul of data analytic to translate those patterns back to human emotional response. Strive first to use data to know where your consumers will be on every step of their purchasing path, learn what appeals to them, and design your marketing to touch them all along their journey. Throughout this way, it may help you understand your audience more thoroughly and guides marketers like you and me on the implementation of an effective strategy that will vastly boost your brand awareness and conversion as well. 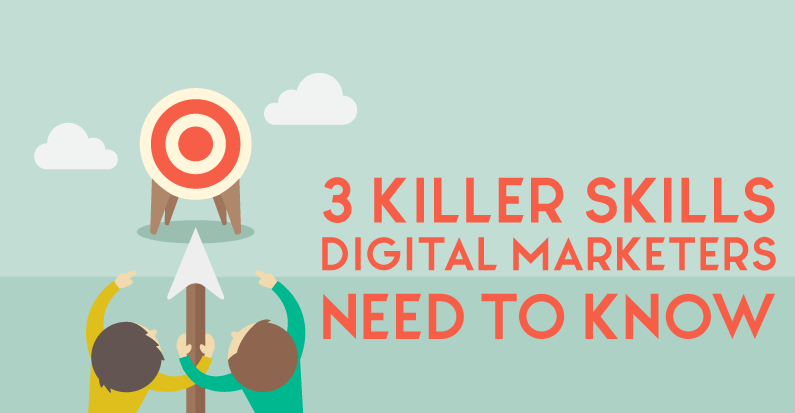 Pure killers love digital marketing. But as we’ve seen in the last few years, technology without emotional connection can actually hurt more than it helps. Marketing automation and conversion tools is supposed to enhance experience, not lead it. The move towards personalized website experiences is a huge opportunity for writers to use smart technology to create content and copy what speaks directly to individuals, as if you’re having a personal conversation. To increase relevance and response of communication, website personalization has been widely used within transnational eCommerce sectors like retail, travel and financial services for a long time now. Based on recent studies, there are more than half of the total mobile audience used Facebook Messenger (64%) and half used WhatsApp (47%). Both properties are owned by Facebook. However, marketers may consider applying both mobile messaging app to communicate with your customers.